Born in 1989, Andy Raemen started out playing at small local party's under the name Veritas. After a few events he became resident at Club Lazzurra with his spinnin house music. Soon he would play at several well known party's & clubs such as The Hype!, Belvista NightClub, FloorFiller, La Rocca, Noxx, Universal, Bar-a-Bar, Gizmo, Slices, Arènchi, The Zoo, Club Ikon & many more! He also started his own concept called "Vision" & became resident @ Club Diverso. After the closing of Club Diverso he became one of the names in Club Factory & GrOOvytunes! 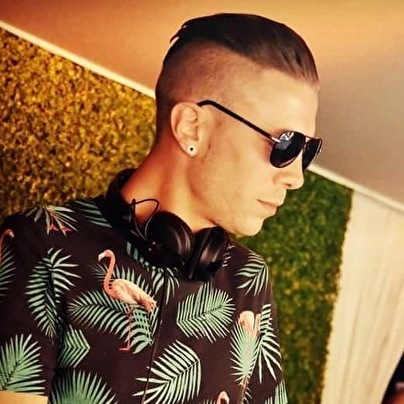 After that, it went really fast and he played at some of the biggest festivals such as Sunrise Festival , Beachland , Luna Festa , Beach Bash , Once Upon A Beach , Maze Festival & many more. Once he fell in love with melodic house & techno he made room for his alter ego and "One of a Kind" was born with which he became resident at the Nanouchi Music label. One thing's for sure.. There's a lot more to come!